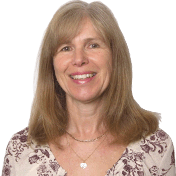 Hi I'm Linda, I am a fully qualified Grade A Government Approved Driving Instructor (ADI). I have been teaching learners for over 14 years and I am passionate about road safety. I also teach Pass Plus and post test refresher lessons and tutor potential driving instructors for their Part 2 and Part 3 exams.